The dog days of summer are here and it is a perfect time to get your bowhunting rig inspected and accessorized. 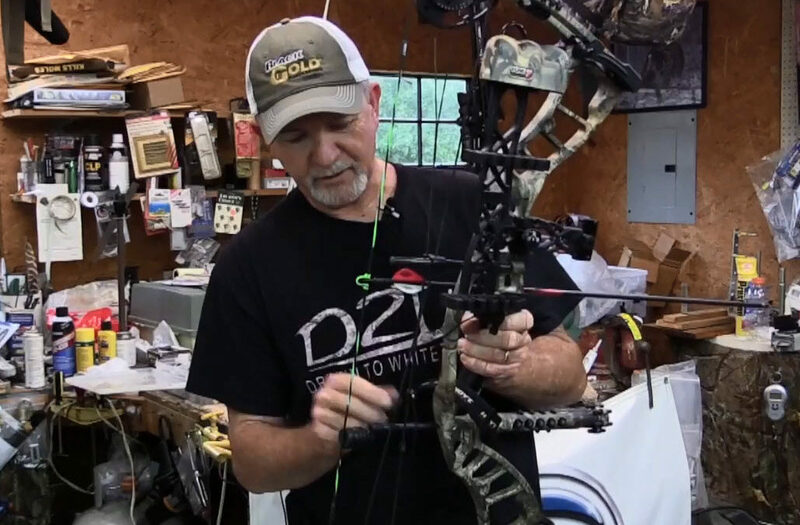 Dale Wilson of Wilson Archery calls-in to discuss things to keep in mind during the summer in regards to your bow hunting rig. Plus, we discuss trail camera tips during the summer and patterning bass.